Creating change in one classroom: Difficult. Creating change in one school: Even more challenging. But transforming an entire district: Near impossible, right? Not anymore. 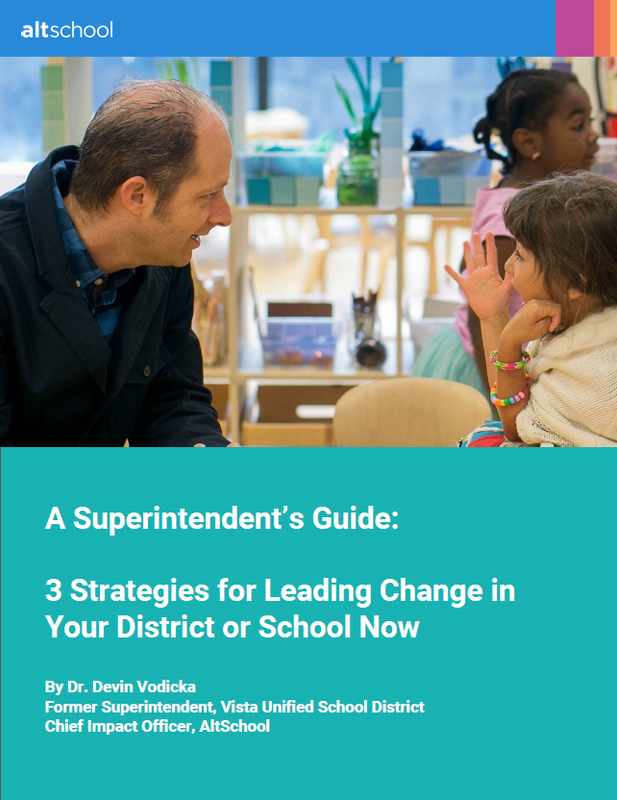 Get the proven strategies you need to shape a student-centered vision for your district and move it forward.